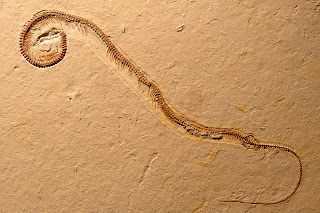 四足蛇的模式標本BMMS BK 2-2。Credit: David Martill et al. Michael W. Caldwell; Robert R. Reisz; Randall L. Nydam; Alessandro Palci; Tiago R. Simões (2016). 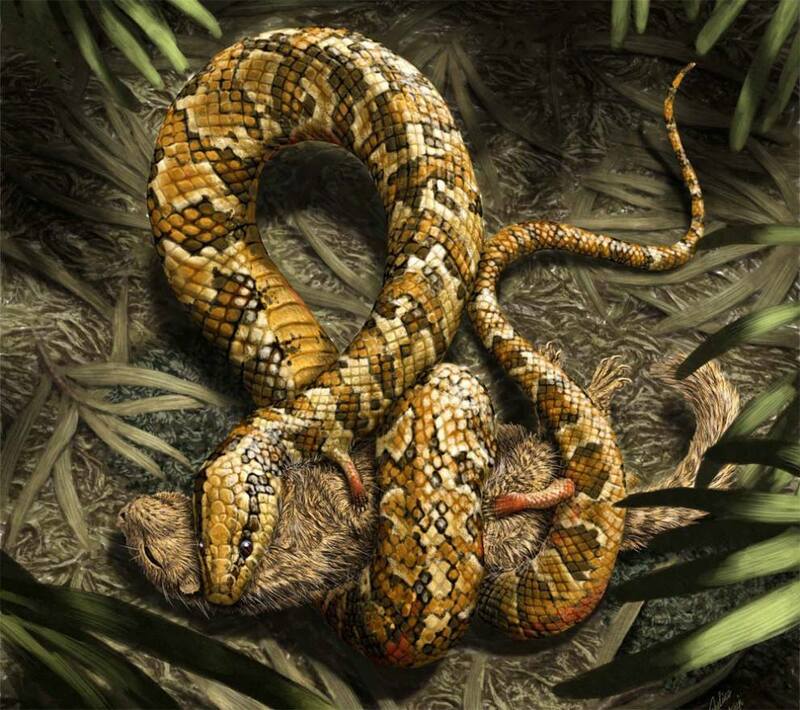 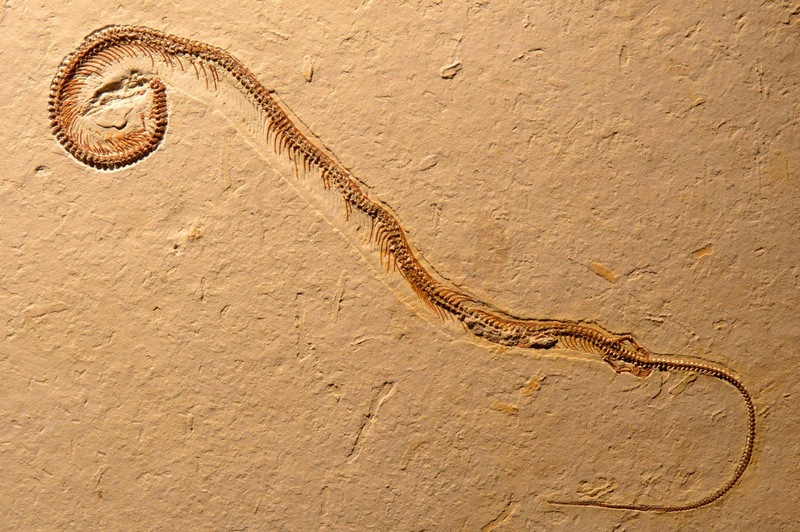 "Tetrapodophis amplectus (Crato Formation, Lower Cretaceous, Brazil) is not a snake". 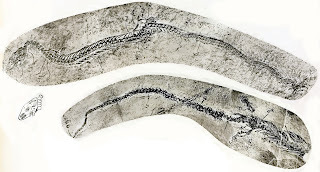 Society of Vertebrate Paleontology 76th Annual Meeting Program & Abstracts: 108.